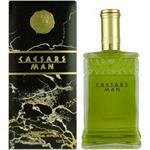 Introduced by Caesars World in 1988 CAESARS is a luxurious flowery fragrance. 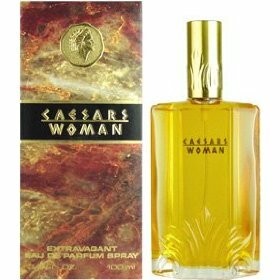 This Perfume has a blend of orange flower rose musk and sandalwood. It is recommended for romantic wear.